The regain of interest for the photovoltaic energy and the self-consumption consolidate SERMA in its drive to propose a complete offer for all this value chain. Our presence on the INES site (National Solar Energy Institute) and the proximity of a certification centre allows various customer issues to be addressed. 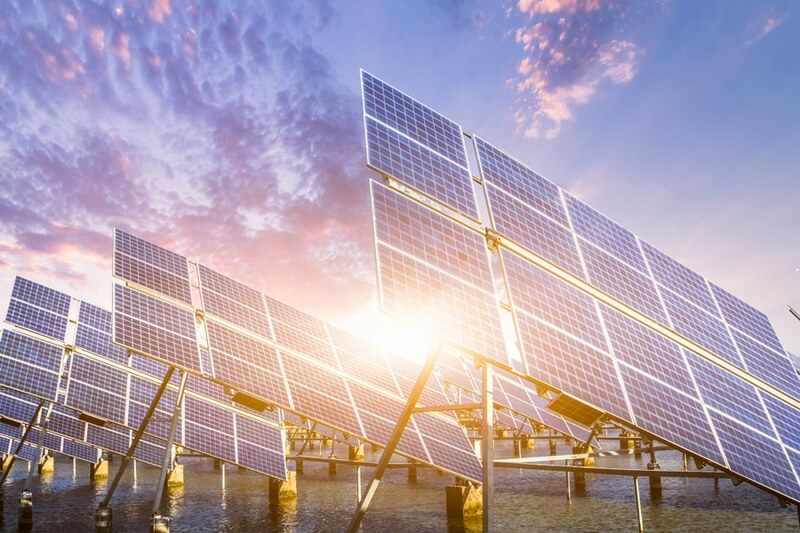 SERMA’s offer is dedicated to operators and installers, to photovoltaic cell and module manufacturers, to industrials wishing to develop or improve a solar product and to insurers and legal experts in case of litigation issues.